The Maruti Ciaz, the Ertiga and the S-Cross models sold in India will get new 1.5 liter petrol engines, according to our sources. 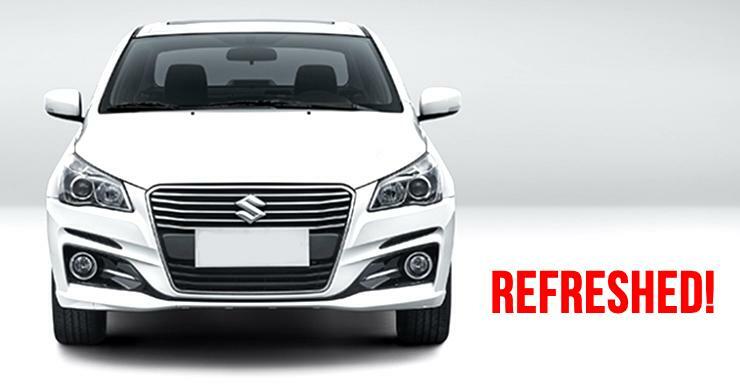 The new petrol engine will first be introduced in the Ciaz along with the facelift. The facelifted Ciaz will launch in 2018. In the same year, the S-Cross will also get the petrol engine. So far, the S-Cross sold in India has been a diesel-only model. 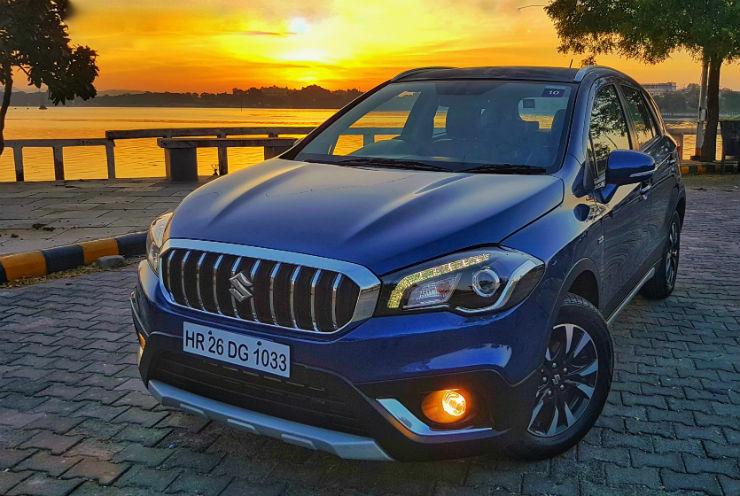 The addition of the petrol engine will make it more attractive to buyers who want a city crossover, and will also lower the starting price of the vehicle. The new petrol engine that will be introduced on both the Ciaz, S-Cross and new Ertiga is called M15A. Maruti already manufactures this engine in India, and uses it on the export version of the S-Cross. This four cylinder engine displaces 1500cc and comes with power and torque outputs of 108 Bhp and 138 Nm. These figures make it more powerful than the current 1.4 liter K-Series petrol engine of the Ciaz, which has outputs of 90 Bhp and 130 Nm. The new 1.5 liter M15A petrol could also be used on the next-generation Maruti Ertiga MPV. 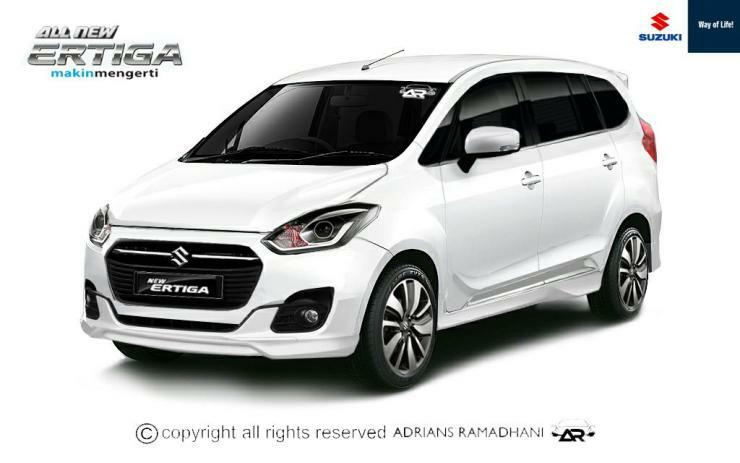 The new Ertiga is expected to launch in India by the end of next year. It will also get a new turbocharged diesel engine that Suzuki is developing in-house. The new engine will be offered with a 5 speed manual gearbox as standard. It also gets a 6 speed torque converter automatic gearbox option for international markets. The same gearbox is expected to be offered on the Indian versions of the facelifted Ciaz, the all-new Ertiga and the current S-Cross. This gearbox is expected to be more responsive than the 4 speed automatic gearbox that is currently offered on the Ertiga and Ciaz. The new engine and gearbox combination will make the cars more attractive to buyers.